As a self-confessed binge addict, I like finding shows that have a few seasons released already. Here are 5 shows that I started watching a little late, but ended up addicted. Give them a try and you can thank me later. It was originally the relationship between Jim and Pam (d’aww) that got me hooked on The Office. I wanted to see if their romance blossomed. 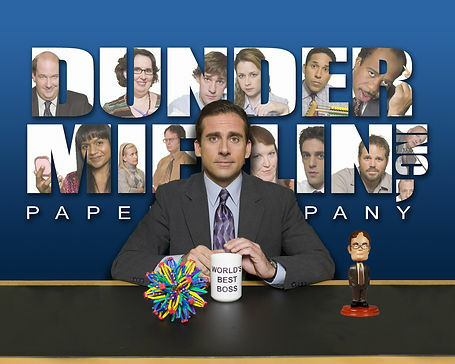 By the time it did, it was Steve Carell’s character – the eccentric office manager, Michael that stole the show. Making a sitcom about a paper sales office can’t be easy, but the dry humour is right up my alley, and if you’ve worked in an office before, you can relate in the most fucked up ways. I love the inside jokes, the painfully awkward moments and Jim’s practical jokes on Dwight. You might call me a traitor to Great Britain but I’m referencing the US remake here. When I start on the original, I’ll be sure to give you guys my opinion. It took me a few failed attempts to finally get into Bob’s Burgers. After getting used to a select few adult cartoons I wasn’t into the different style. I can now say that I’m glad I persisted because I am obsessed. What I like most about the shows is a – it is consistently good and b – the characters are relatable. Not to beat down on some other cartoon shows who take full advantage of animation and feature the most outlandish storylines (you know who I’m talking about) Bob’s Burgers stays humble to the average family that share the same woes as the Belchers. This was a conscious decision by Producers. Like many people, my favourite character is Louise. But Tina will always have a special place in my heart. It was halfway through the second season that I started to realise the majority of the voices, even for female characters, were men. It was here that I kissed goodbye to my social life and started researching the actors. It’s so clever, funny and just works. I know, I know. I was shunned by my friends for being so late on this one. I even started to resent it a little. I didn’t know the character’s names, the storylines. And at the time frankly I didn’t give a f*@!. But now I realise I was wrong. And I will take this opportunity to publicly apologize for my stubbornness. I. Love. This. Show. After starting the show last year, I couldn’t wait for the third series. OITNB is not only well written, it’s sassy, shocking and funny. There are so many diamond actresses in this program who were new to me, my personal favourite being Uzo Aduba aka ‘Crazy Eyes,’ who I have completely fallen in love with. Her heart-warming speech at the Emmy’s 2015 sealed the deal. We love you, Uzo! 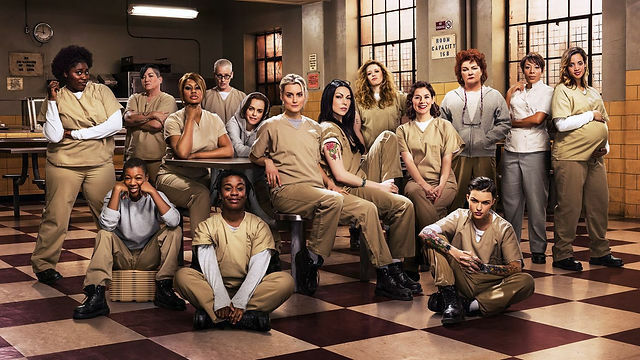 But I digress, there are a few prison dramas out there but OITNB is so well liked for a reason. I have a theory that it’s because it was based on a real life story – Piper Kerman originally spent a year in prison and wrote a memoir which seeded the show we know and love today. This comes across in the compelling and sometimes raw moments we have seen throughout the three seasons. If you’re watching this show from scratch, you need to start from the Pilot. 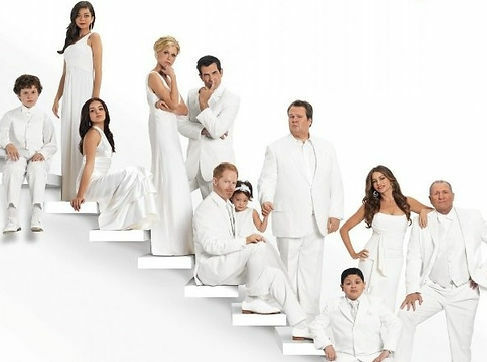 Coming into Modern Family half way through can make understanding this big wonderful family kind of confusing. There are so many ways to describe modern family, but I’m going to keep this simple: the mockumentary depicts a large, blended family in their everyday lives. I was surprised to see such a large regular cast on a show like this, who each have their own unique personality and relationship with the other characters. My favourite is Phil Dunphy, although this is like picking a favourite chocolate bar. Modern Family is the kind of show you never want to end, and with 7 seasons it’s a pretty good deal. I’m loving the girl power on this one. Abbi and Ilana are the sisters I never had. They’re not glamorous or particularly feminine, what they are however is outspoken, completely candid and downright hilarious. 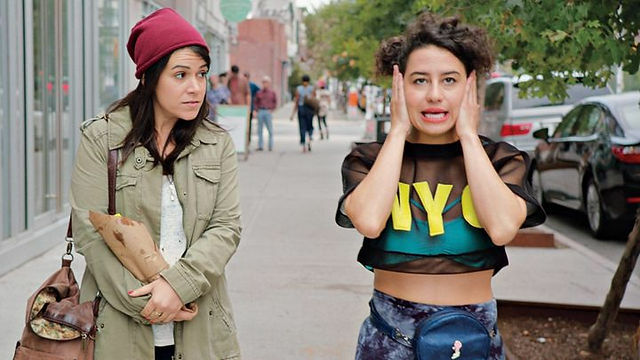 Broad City follows there two beauties through the struggles of work, relationships and party lives. As a proud Londoner, I love seeing the views of New York in the program.